A little bird let slip a while ago that extensions queen Michelle Griffin was set to launch her very own extensions brand. Now we’re super excited to reveal that the rumours are true. Following on from her award winning photographic work and educational seminars, Michelle is proud to officially announce the launch of Loxbox. Known for her commitment and passion within the UK and international hairdressing industry, Michelle has long been recognised for her incredible creative skills and has established herself as an all round educator within the craft. Her new product line has been created to provide stylists and clients with hair extensions to suit every need; from fashion to hair loss, volume to thickening. 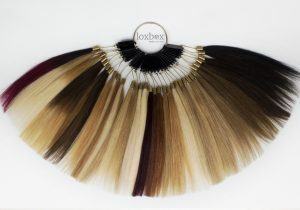 Loxbox hair extensions have been carefully selected from double drawn, 100% virgin remy hair, resulting in luxury hair with outstanding performance. 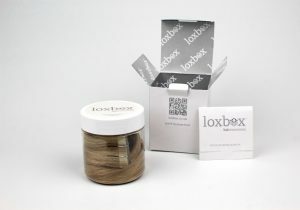 Available in 18” and 22”, the line comprises four different methods; Taped Weft, Micro Ring, Pre Bonded and Hot Bonded. 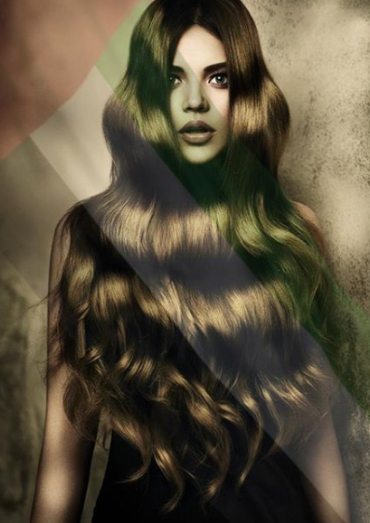 Each method has been carefully chosen to suit the clients hair texture, lifestyle and budget. For more product news click HERE.